WooCommerce is a popular WordPress plugin that can be use to start an eCommerce with WordPress easily. It is very easy to starting an online store with WordPress and the WordPress plugin WooCommerce. I have already discussed WooCommerce hosting on different platform like CloudWays, Pressable, Flywheel etc. 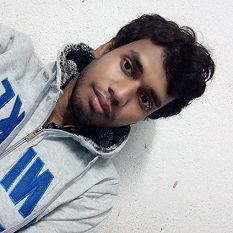 Now I am going to discuss about managed WooCommerce hosting on BlueHost. I have already discussed in brief about BlueHost WooCommerce hosting on this post with several other WooCommerce hosting suggestion – Recommended WooCommerce Hosting To Strat eCommerce. But now I am going to give you information more in details. BlueHost is a trusted website hosting provider from the year 1996 and now providing WooCommerce hosting that is specially built for a fast, secure and optimized WooCommerce online store. Speed is an important factor for any website and also for WooCommerce store for better user experience. Google search engine also added website speed in their search algorithm. So speed of your site is should be fast as it impact and improve SEO(Search Engine Optimization) of your site.. Well, BlueHost WooCommerce hosting will give your WooCommerce site faster speed with nice performance and uptime. 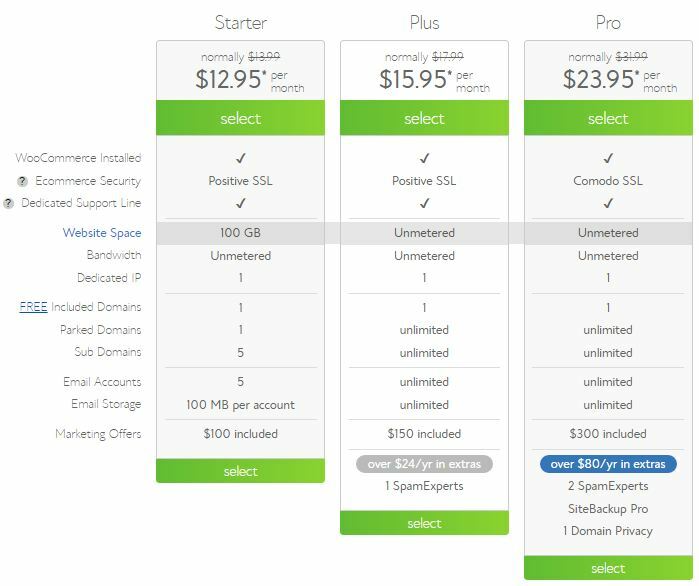 For only $12.95 per month you will get nice features like positive SSL, dedicated support, 100 website space, 1 dedicated IP and lots of more. Getting all of these in this cheap price is really amazing. So price is really cheaper comparing to the features. It is so easy to setup your WooCommerce shop and start selling online within minutes. 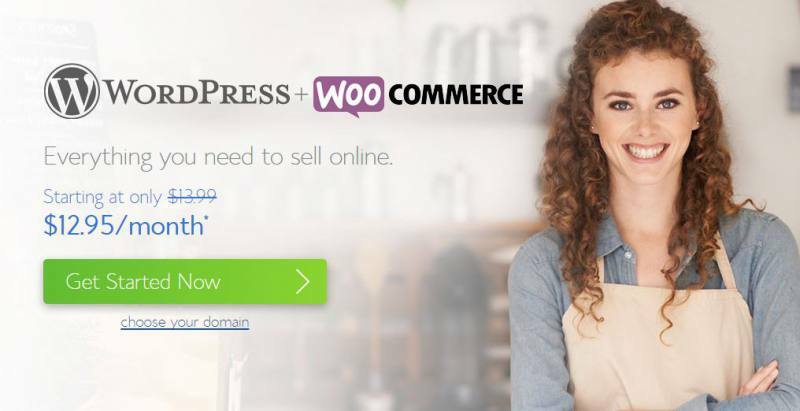 There are nothing complicated in BlueHost WooCommerce hosting to start your online store. It is hassle free work where you don’t need much technical knowledge. A team of experts on BlueHost WooCommerce hosting is always there standing by 24/7 to assist with any issues you may encounter. They will provide you dedicated support which is really great. Uptime is amazingly good like any other hosting plan on BlueHost. Dwntime of an online store may be the reason for loss in money, but the nice uptime of BlueHost will prevent you from this loss. Payment security is one of the most demanded for any eCommerce online store. It is also demanded from the buyers of an online store. Luckily an SSL certificate and dedicated IP are already included in BlueHost WooCommerce hosting for your site’s safety. You can also accept credit card details directly on your own site with secure way. You will get Positive SSL from the lowest WooCommerce plan without paying any extra money. On the pro plan of BlueHost WooCommerce hosting you will get Comodo SSL without spending extra money. SSL certificate is always recommended for keep a site safe and secured and in the case of eCommerce site it is strongly recommended. BlueHost WooCommerce hosting plan for your WooCommerce store will keep your site safe and secured with SSL. For the starter plan of $12.95 per month you will get 100 GB website space which is enough for small and most of the medium business. You can get more website space from BlueHost if you need. The higher plans will give you more space. And lots of more you will get from BlueHost if you start your WooCommerce store on BlueHost. Remember that the WooCommerce site you run is basically a WordPress site with WooCommerce plugin. 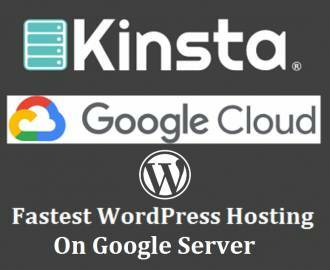 And BlueHost is officially recommended hosting for WordPress from the official site of wordpress.org. So BlueHost is a trusted hosting provider for WooCommerce store also.